The digital revolution has made it possible for people to become millionaires virtually overnight. In the past, inventors had to develop products and actually market them face to face in the real world. Now, thanks to the internet and the boom in personal computing, after choosing whether to look at colleges for game design, programmers can sit in the privacy of their own homes, develop software, and be awarded millions of dollars by corporations eager to make money off of their ideas.” All of this success can be accomplished without ever leaving the comfort of the bedroom. The following individuals have lived out similar success stories. Brian Wong started toying around with computers when only in middle school. His interest in computer graphics paved the way to much more serious ventures, eventually leading him to develop a new game that changed the prior designs common in mobile app software design. 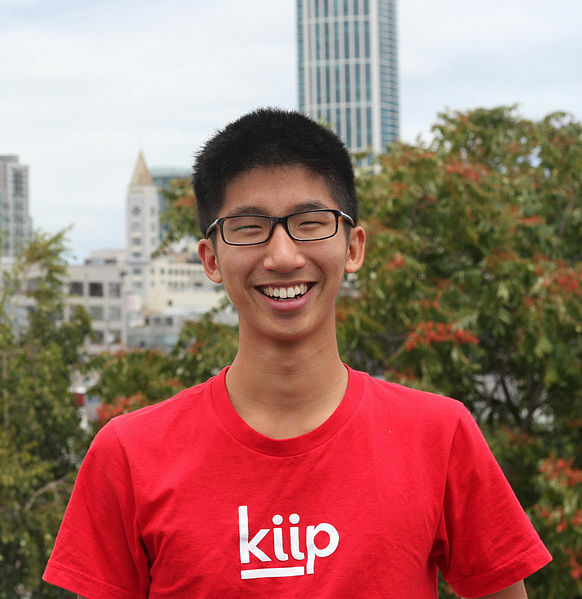 After a brief period of employment working for the developers of Digg, Wong developed the Kiip application. The basic idea is to reward its users in the game for what has been coined as “achievement moments.” The basic concept is a new take on the traditional “high score” structure of gamer success. True Ventures has backed Wong with 15 million dollars and a team of qualified developers for future applications. 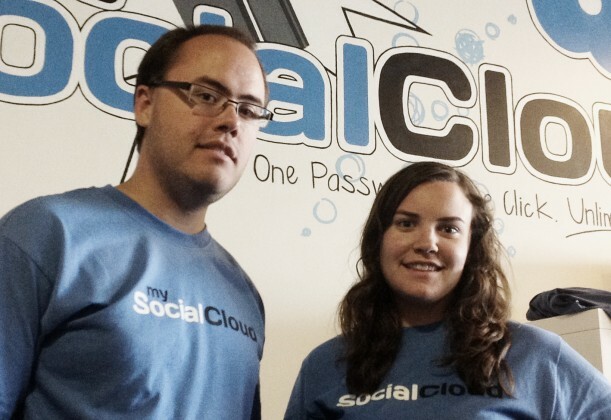 Stacey and Scott Ferreria also started young, launching development for Mysocialcloud.com while they were both just over 20 years old. Inspired by their father’s efforts as an employee at IBM, the two have gained widespread recognition of their site through celebrity endorsements via Twitter. One tweet alone gave them the ability to raise over one million dollars in a single 48 hour period. The developer’s families were very supportive of their initiative from the beginning, though reportedly had reservations about the the pair deciding to drop out of college. 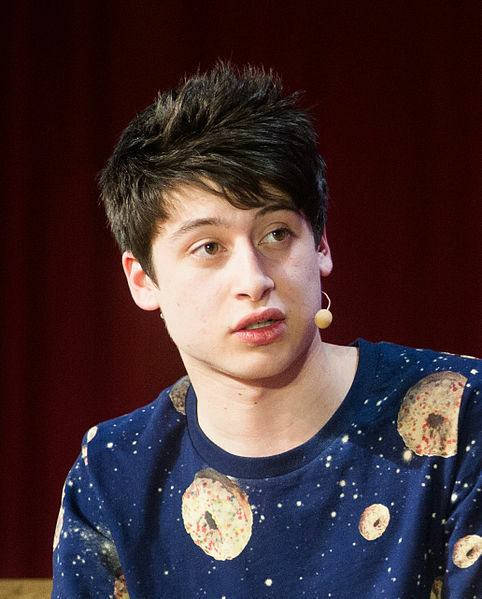 The latest British sensation, Nick D’Aloisio, is the youngest star to hit the market recently. 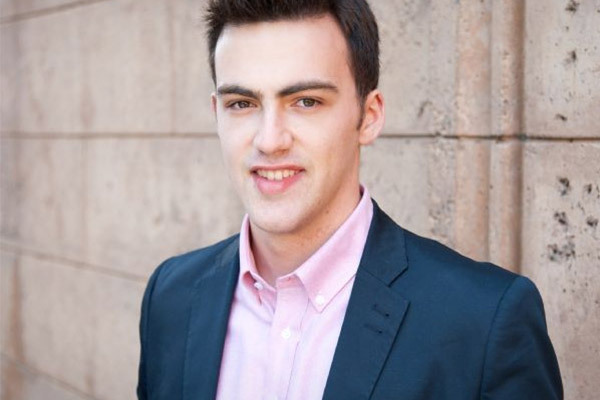 His App, entitled Summly, was recently purchased by Yahoo for an estimated $30 million. Summly allows users to browse hundreds of sources and news documents with new efficiency. Each article is summarized, allowing readers to quickly take stock of the information that is presented in multiple news categories. The App does not sound like anything revolutionary, however, as the stream of information increases, software with this kind of ability will be in much greater demand in the years ahead. It works on multiple platforms, and it is expected to be used by millions worldwide. No list of computer geniuses turned millionaires would be complete without a few words on the inventors of Google. This company is one of the first corporations to successfully turn a brand name into a veritable verb. 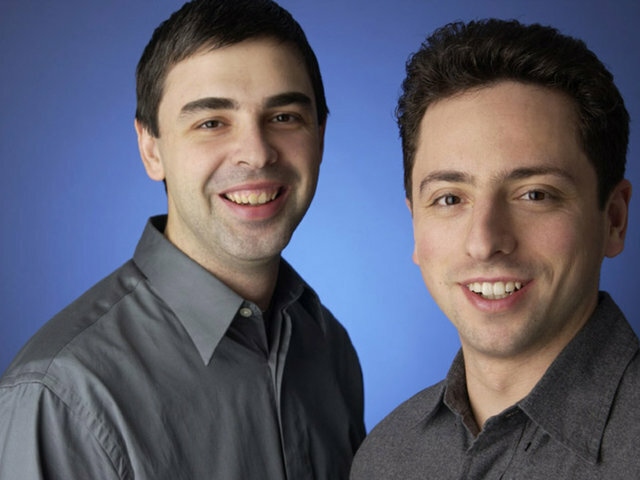 Sergey Brin worked with Larry Page to form this titan of the internet. Brin is estimated to be worth over 23.3 billion dollars. Originally born in the Soviet Union, this computer scientist came to the United States at the age of six. He is a graduate of Stanford University, where he originally met his future business partner, Larry Page. The ideas, innovations, and determination of these young people made it possible for them to take a chance on their product and fortunately for them and the people who use their inventions, the risk paid off. Author: Melissa Reed works as a data security analyst and enjoys sharing information about computers, technology, gadgets, and related topics. Melissa also enjoys sharing educational advice to those who aspire to work with computers and she has contributed to www.topcomputersciencedegrees.com. These can be a list of those that inspire us, right Mushfiquir? Yeps! Would love to see you and myself ( 😛 ) in the list of millionaires too! Welcome, Melissa, to Mushfiqur’s place. The stories of these even individuals is very inspiring. Tech certainl has the potential to make millionaires, the hurdles seem lower for those who have the great ideas and the skill. Because much of tech requires coding, instead of natural resources, machinery, factories, etc., inventors only need a computer to create the Next Best Thing.